From the moment these boys saw the Dyson V8 Animal Cordless, it was the top item on their Christmas list. Thank you Santa! 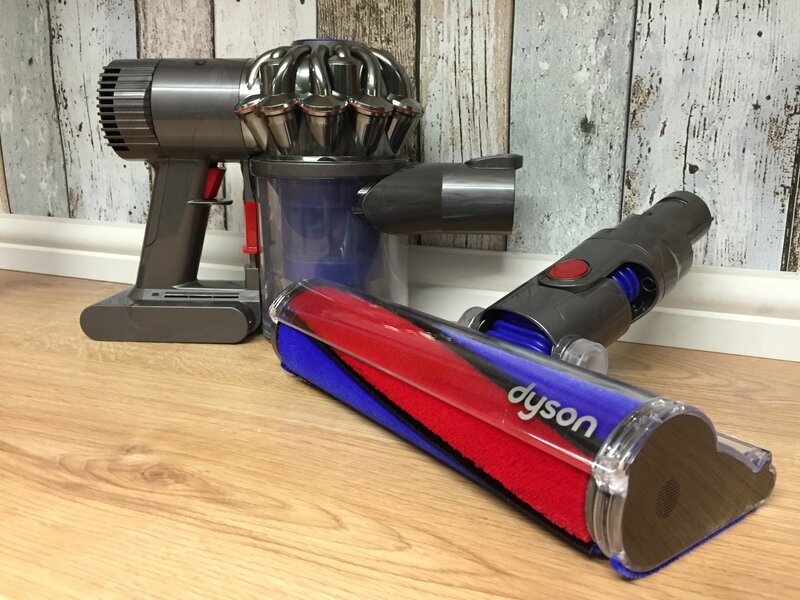 #dyson.